Now-a-days throughout the world, number of metropolitan city is increased and the people who were living in those cities are struggling to find out the product shop location and which is best product. After analyzing these details, we have established an amazing script which serves in connecting certain category people with many unique and numeric features called Craigslist Clone Script either you can use this script as Open Source Gumtree Clone Script. Here you can search for restaurant, arts, entertainment, hotels, furniture, lounge and etc from a single script which suits for either local classified any specific business criteria as university of college or school at certain city or state, kid’s toys store room listing. This Gumtree Clone Script has peculiarity of viewing the map view of the respective place via Google map integration which serves user to get the direction that’s way to a particular place from their current location. There is also a smart way categorization of the places that helps the user to find their required details without any struggle. User can also perspective some special ongoing offer details in the city. Inspired clone of fancy. 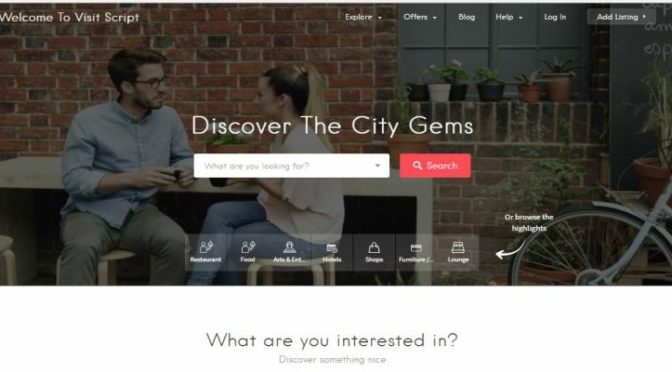 Advanced social ecommerce website with multi vendor functionality and features like Social connections, @mentions, #tags, individual store for sellers, payment gateway integration, multi language and currency, near me features and lot more..